Designer details typical of Pietranera, with a padding characterized by deep buttoning. 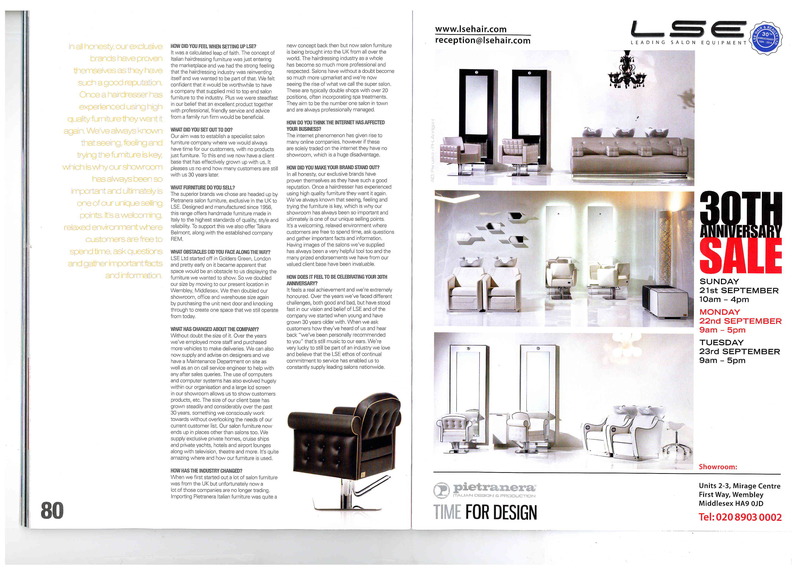 Londra Optima is the perfect styling chairs for both luxury and vintage lovers. 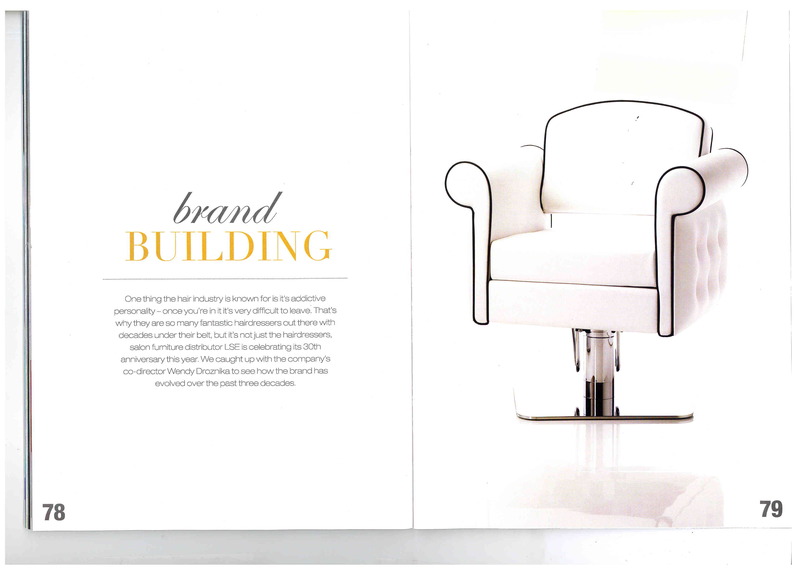 "Salon Business" aware of this, dedicated an entire page to a picture of this amazing chair, fully showing its personality.